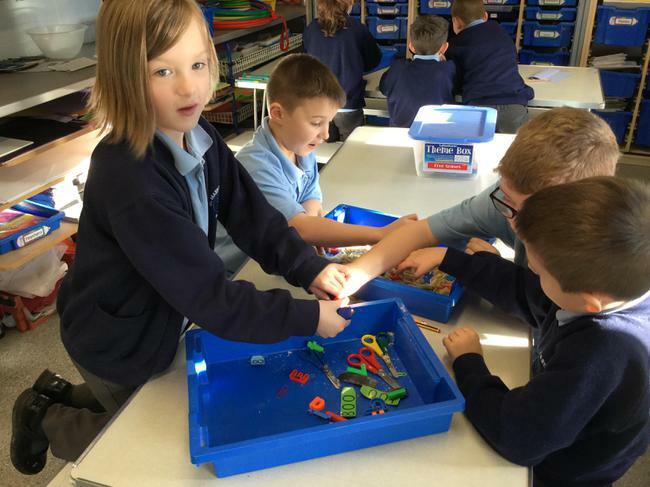 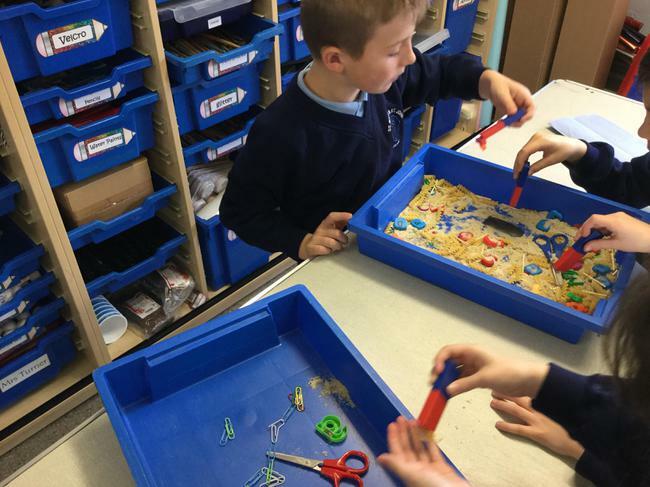 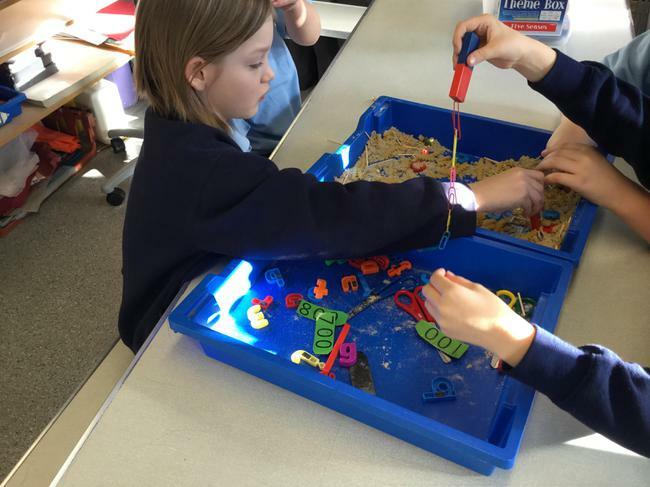 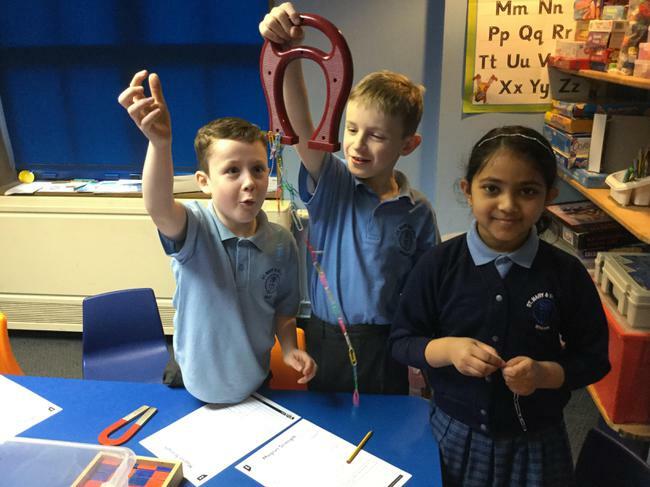 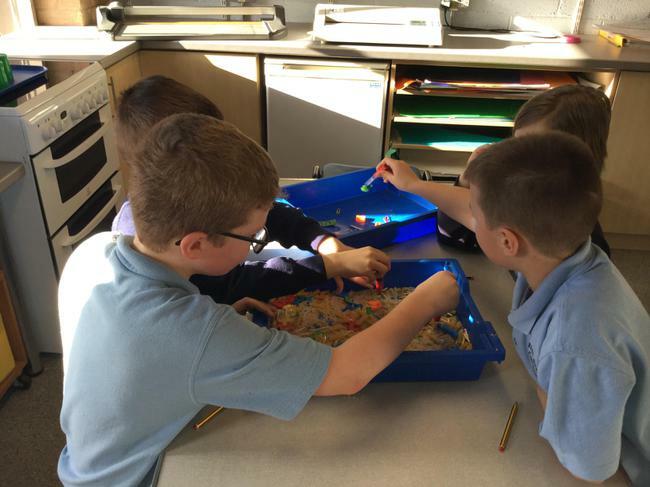 Y3 are loving their forces and magnets science topic currently and are enjoying the hans on practical experiments. 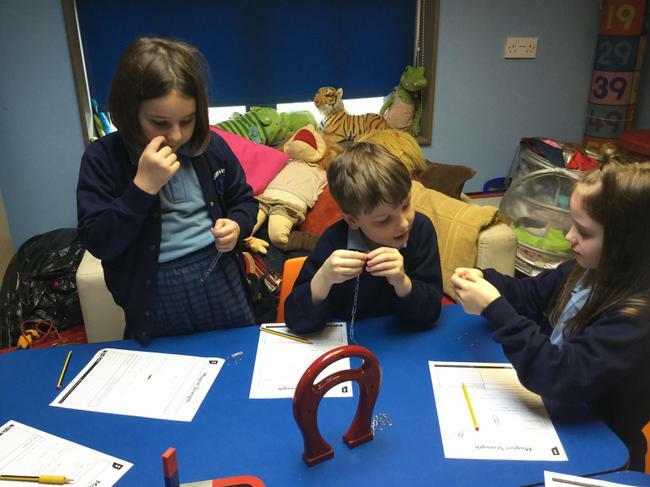 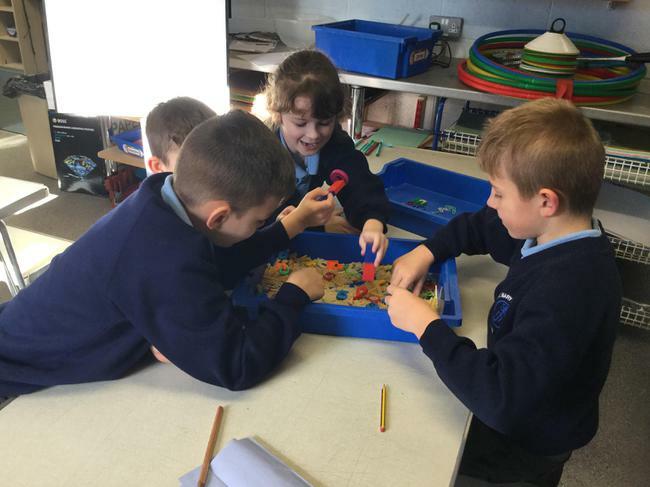 This week we studied how magnets are used in everyday life as well as a junkyard magnetic/non magnetic challenge and a magnet strength experiment. 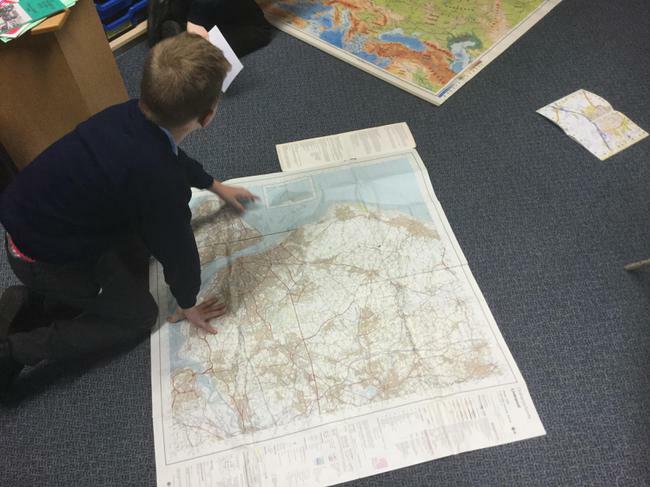 In addition to this, we have been learning all about our local area. 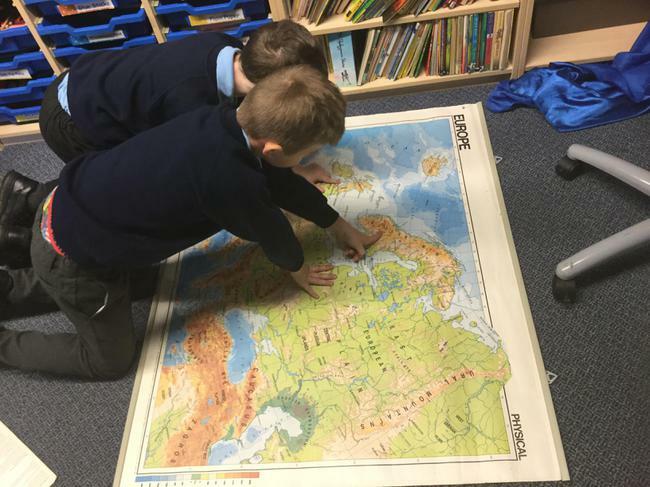 Firstly, we have been locating Wigan on a variety of atlases and maps, both interactive and paper maps. 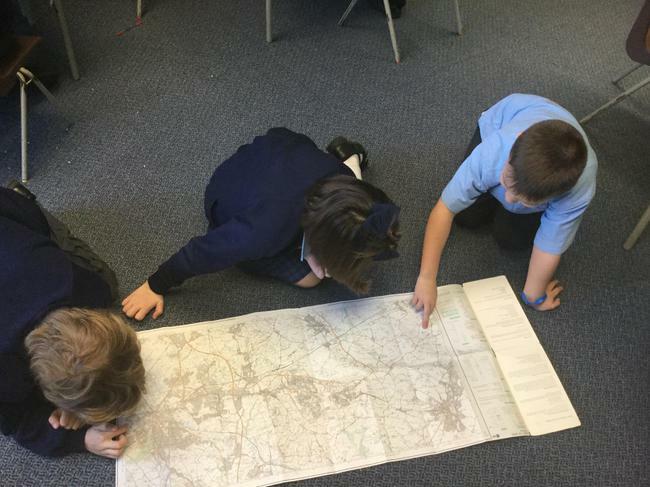 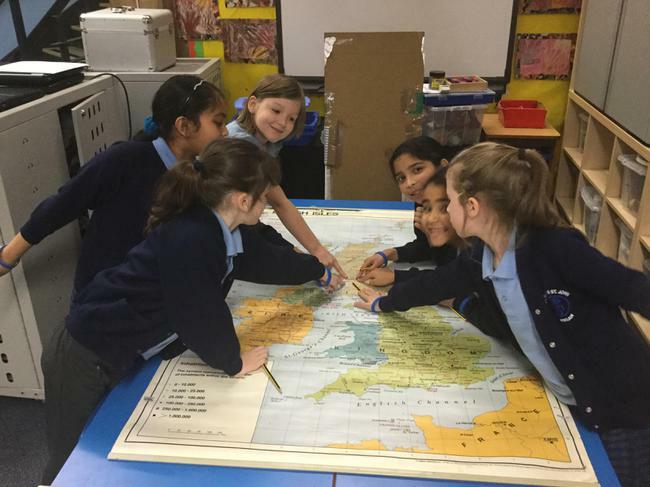 This week we put our map reading skills to the test and learned about using 4 figure grid references to help us locate key points on maps.